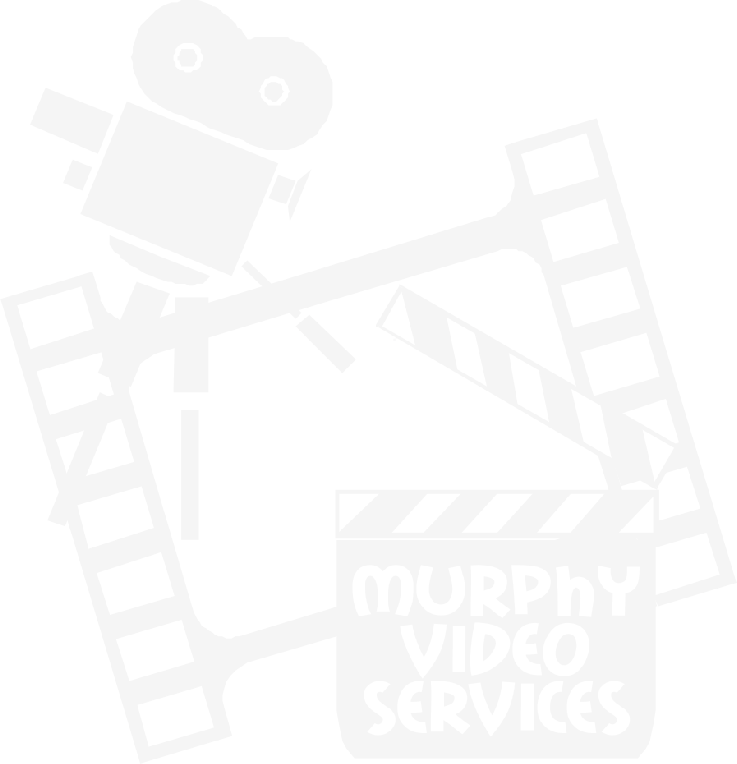 Welcome to our video tape section, all of which have been produced by ourselves. uncategorized, one after the other. that you might not have seen by choosing categories.